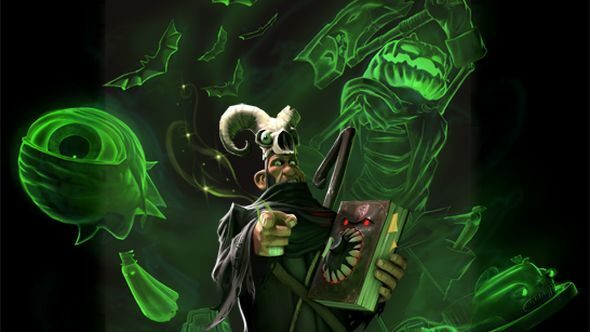 The TF2 team is busy working on further, larger scale updates to the game so they won’t be making a new Halloween event this year. However, all the previous year’s special game modes will be available as a stand-in plus a batch of new items. This was announced via a particularly scary blog post last night. For more of the greatest FPS games on PC, try this. Cosmetics case, presumably with a spooky theme. Given this is Valve, when all that will arrive is about as easy to guess as the release date for Half-Life 3. “Soon” is probably a good estimate, with some amount of it coming this year. For the full Buscemi-’n’-eyeballs blog post, have a look on the official site.